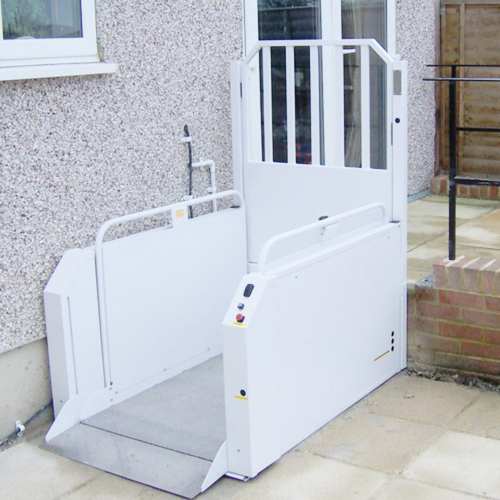 Bringing independence and freedom of movement, the OpeMed lift range means residents and patients can move freely between floors in their home or residential setting. Our lifts are designed for wheelchair users, people with restricted mobility and meet a varying degree of large or small load requirements. 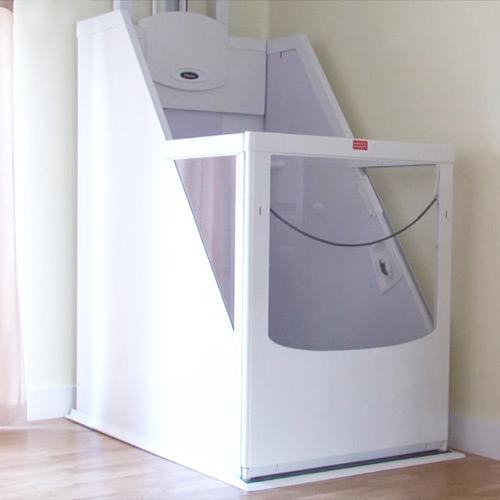 Our vertical and platform lifts fit can fit into small spaces while meeting height restriction of up to 6 metres, making the whole house or residential home available to the user again.